Trade where the pros do! 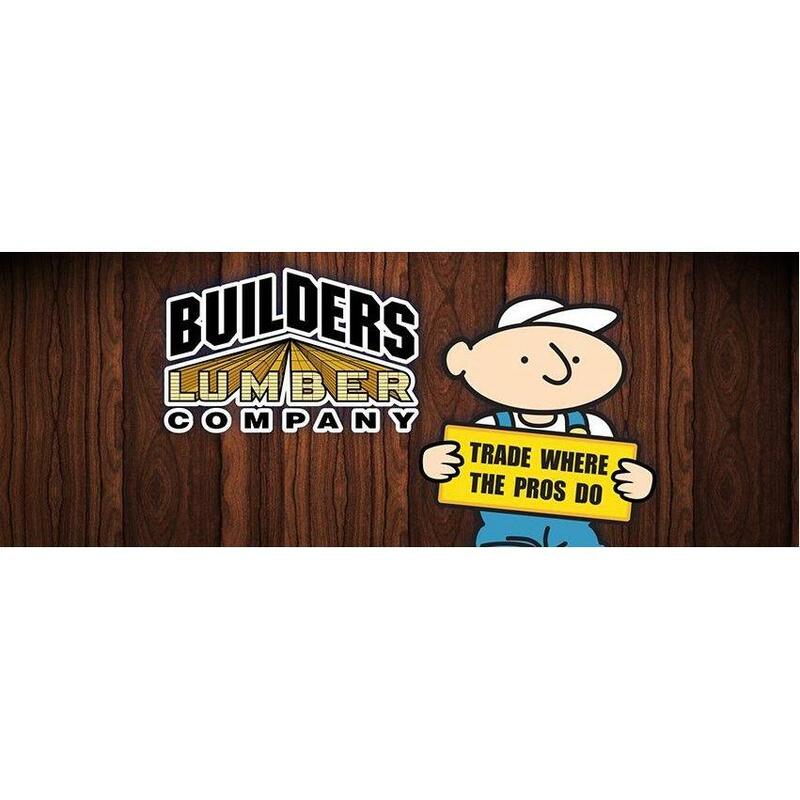 For over 20 years, Builders Lumber Company has been providing the tools and materials needed for home improvements in the Wichita Falls area and beyond. In that time, we've developed long-term relationships with our customers. We've worked hard to establish our reputation of honesty, integrity, and expertise. 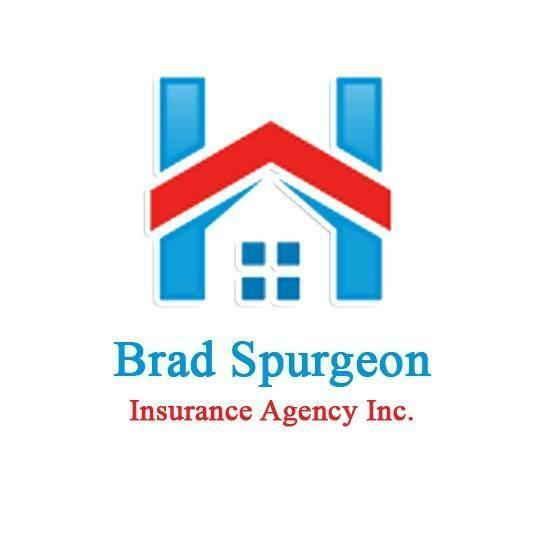 Hundreds of builders, contractors, companies, and families have placed their trust and their building needs in our hands. And we here at Builders Lumber would love the opportunity to assist you with your next project. We offer free delivery to Wichita Falls, Iowa Park, Burkburnett, Holliday, Henrietta. We also key locks, make keys, cut glass, and load customers no matter what the size of the load they are picking up.